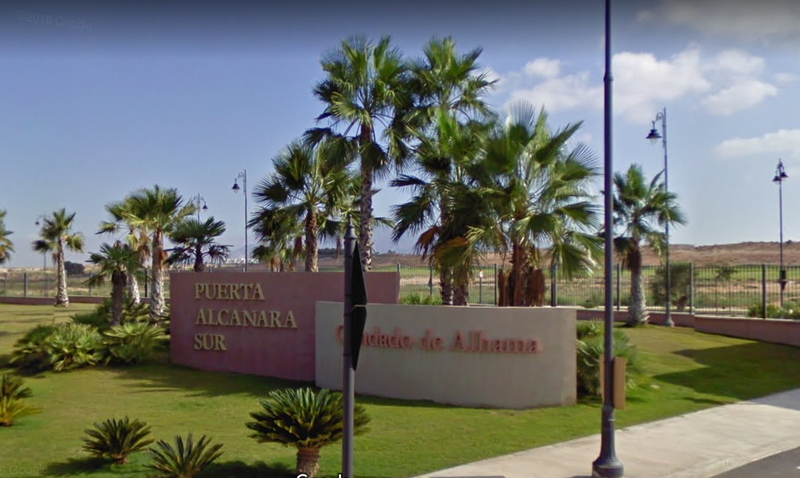 Some owners are beginning to feel that the closure of the Alcanara gate for half of the year is now causing them an issue and that having to go to the main gate to leave the resort is an unacceptable nuisance. We have learned that the subject of opening the south gate full time again has been raised by the President of the Urban Entity but so far the view is taken that no new reasons to merit its full time reopening has been presented to the board so it will be an informative item on the AGM agenda that owners will not be asked to vote on. Some owners feel this is disappointing given it was hoped that the recent renewal of the resorts security contract might yield a cost saving which could have been used to re-open the gate. There are some concerns too that closure of the gate does not have full legality and may have been closed without proper Spanish process being applied, something the Board of Presidents dispute having taken legal advice over the closure. Perhaps if enough owners ask for the gate to be reopened full time then this could be put on the AGM agenda in February. Should The Gate Be Re-opened? If you feel strongly enough about getting the Alcanara gate re-opened and having this added as a voting item on the February 2019 AGM then please contact your Level 3 President immediately requesting that it be re-opened and stating the reasons why. You can find a full list of all Presidents emails here. Consider copying in oncondado@outlook.com so we can independently gauge the level of interest in having the gate reopened. Sign Up today to leave your comments about this and other topics talked about in this blog.